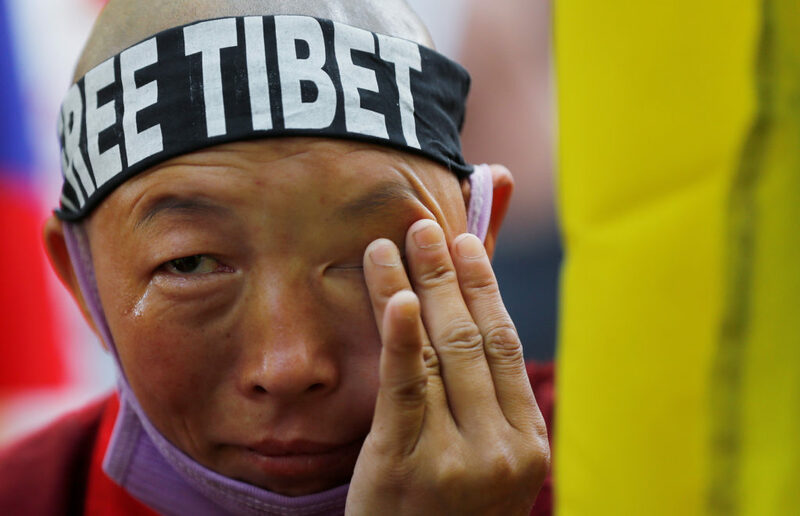 Fed up with the Chinese government's tactics aimed at stemming unrest, some Tibetans have turned to a gruesome show of public protest -- burning themselves. As China’s Economy Grows, How Hard Should U.S. Push on Currency, Human Rights? After his meeting with President Barack Obama, the Dalai Lama told reporters Thursday outside the White House that the two leaders discussed promoting peace, humanitarian values, religious harmony and the need for more women in leadership roles. Dalai Lama Visit Fuels Friction Between China, U.S.